Nigeria is a beautiful country, though for the first instance, some bad things come to us before thinking about the view, market or anything else. When my colleage is really doing business with Nigerian people, we found some nice person, and always good to cooperate with them, then my colleague said, Im now half Nigerian. 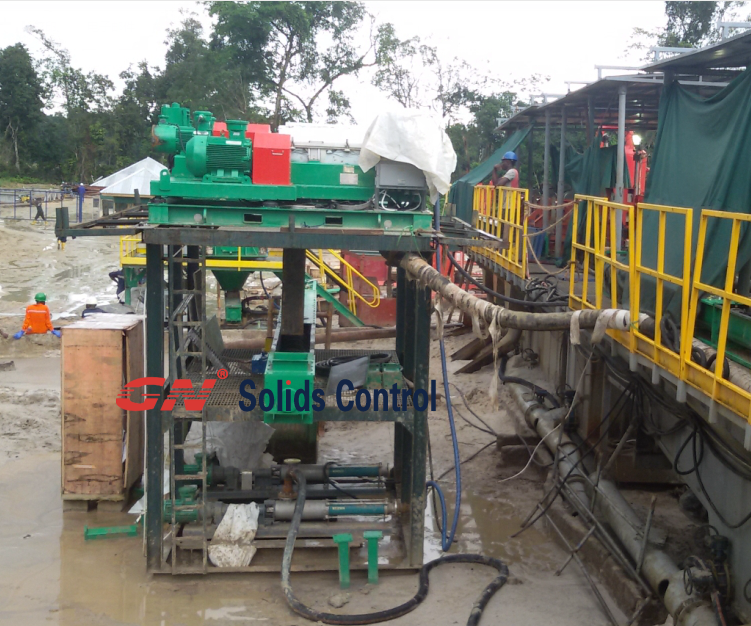 GN Solids Control have done a lot of business with Nigeria companies, mud company, drilling contractor, servsing companies, and so on. This time, we sent 3 sets of drilling waste management system to Nigeria, and now my colleague is there for commissining. Then we get some testing video, pictures, with good result. This Nigeria client is one of the big drilling contractor in Nigeria, the order is the third order for this client, before this order, client has ever bought shaker screens and 4 decanter centrifuges and one liquid mud plant from GN Solids Control. 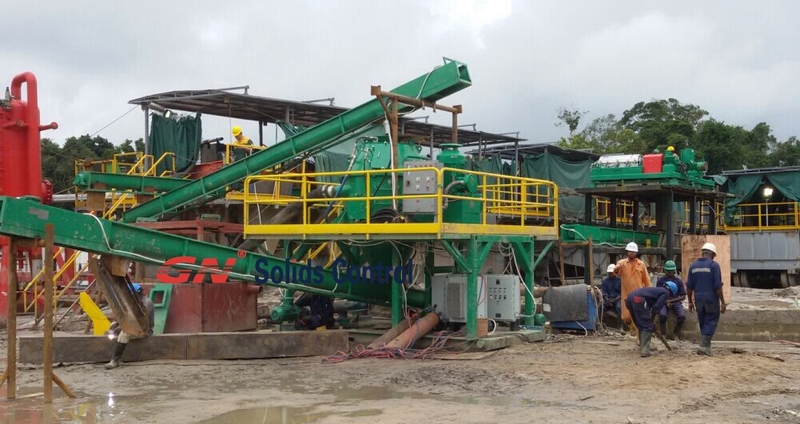 Right now, GN Solids Control is building another 2 vertical cuttings dryer and a number of screw pump and screw conveyors for the client. It is modular waste mangement equipment, with certain modification on site, which comes to you in this way, the client lift the centrifuge in a much higher place. The client have 6 rigs, now they are equiping half of their rigs with drilling waste management system. 9 screw pumps, with 6 for feeding decanter centrifuges, ther other 3 for flushing the cuttings dryer. 15 screw conveyors for transfer drilling waste to feed the equipment and discharge the solids. To make sure everything goes perfectlly well on site, we supplly the client layout drawings, and 3D drawings to show all the needed details as instructions. This sweat action do not only save the commissioning hassels, also make everything, communications easier. GN solids control also provide other solids control equipment and waste management equipment ,including Mud Agitator, shale shaker, desander ,desilter,mud cleaner,wacuum degasser etc.